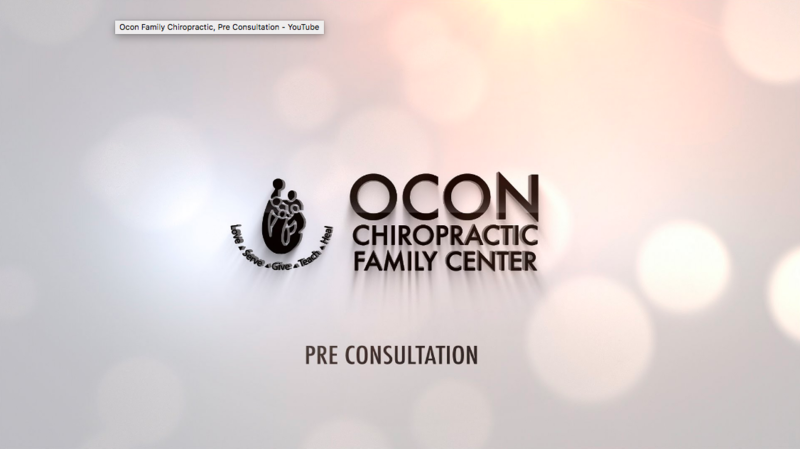 A video I produced for my chiropractor and good friend Dr. Luis Ocon. We produced this video in 2008 and we have recently re-edited it to suit other chiropractic offices. These videos were produced in both English and Spanish versions. Above is the English version of the Pre-Consultation video.